Bulk Orders - Joyful Toddlers! 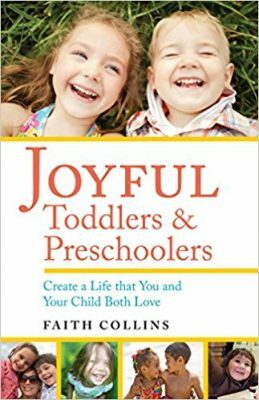 Want to carry Joyful Toddlers & Preschoolers in your school store, or offer a copy to newly enrolling families? 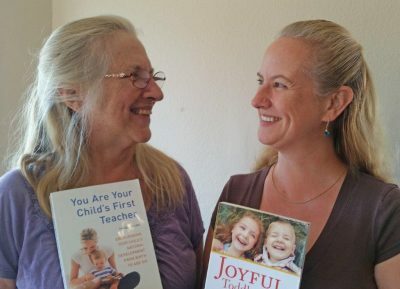 Or gather a group of friends and order your books together to get a bulk rate discount. 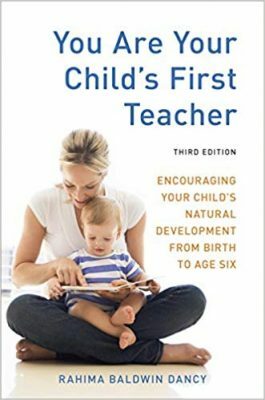 I’m also pleased be able to offer my mom’s book, You Are Your Child’s First Teacher, at the same bulk discounts.